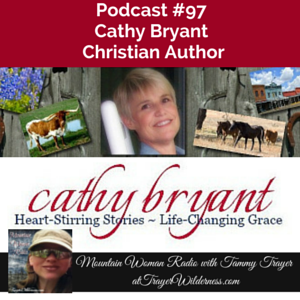 April 29th, 2015: In today’s show I had the extreme privilege to interview my favorite Christian fiction author, Cathy Bryant. 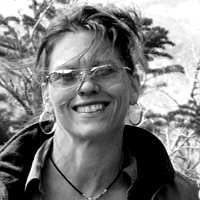 Her books are just AMAZING to me…. I actually have to pre-plan reading her books because once I start I literally cannot put them down!! Be sure to get yourself a copy of Cathy’s new book Crossroads or better yet, get them ALL! You can also find my book review of Crossroads here. She is having a Book Launch Party on the 30th here where she will be sharing herself with you as well as doing some fantastic prize giveaways.